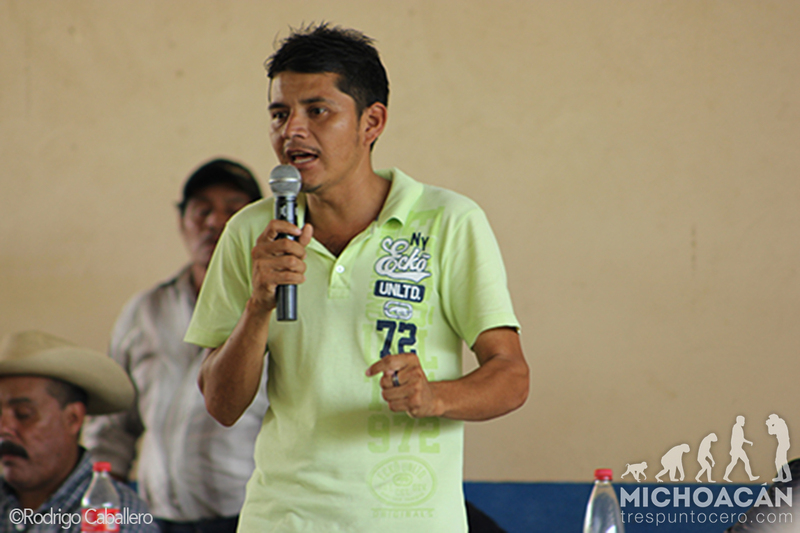 Semeí Verdía is the self-defense leader of Ostula, currently under arrest after the military attack. The criminal behavior of the above listed military and police bodies and their complicity with organized crime, in this case the Knights Templar, enacted in order to escalate the war of conquest that has been waged for years now against the Nahua indigenous community of Santa María Ostula. The goal of this war of conquest is to occupy the community’s territories in favor of mining and transnational tourist interests, and to punish this community for having dared to take back the land from which they had been displaced and for having defended themselves—by putting into practice their right to live—from organized crime, which today serves as the paramilitary branch of the Mexican State.